THIS PROPERTY IS ZONED FOR COMMERCIAL USE IN THE FROM PORTION WHICH IS APPROXIMATELY, 7,650 SQ FT FOR OFFICE OR RESIDENTIAL. 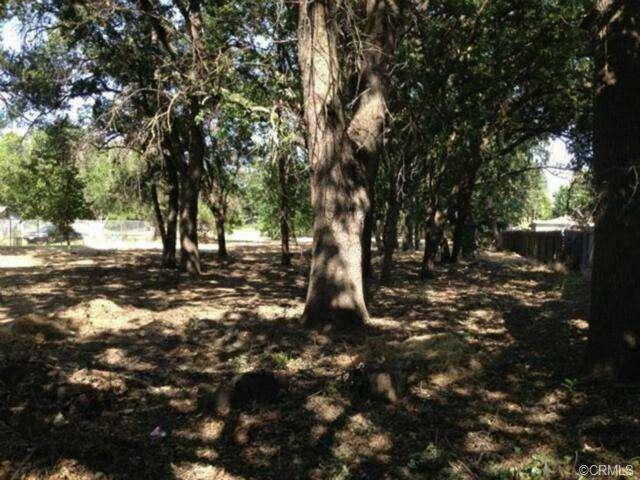 BACK PORTION OF PROPERTY IS APPROXIMATELY 56,350 SQ FT OF VACANT LAND THIS WOULD BE IDEAL FOR RESIDENTIAL OR MINI STORAGE. THIS INFORMATION WAS PROVIDED BY THE CITY OF CHICO BUYER TO VERIFY. RECORDS SHOWS PROPERTY IS 1.44 ACRES, BUILDING 780 SQ FT, 2 BED 1 BATH,CURRENTLY ON SEPTIC. SEWER IS IN THE FRONT. THIS LOCATION HAS MANY POSSIBILITIES WITH THE MIXED USE ZONING. Sold by Jim Aguilar of Century 21 Select Real Estate, Inc..